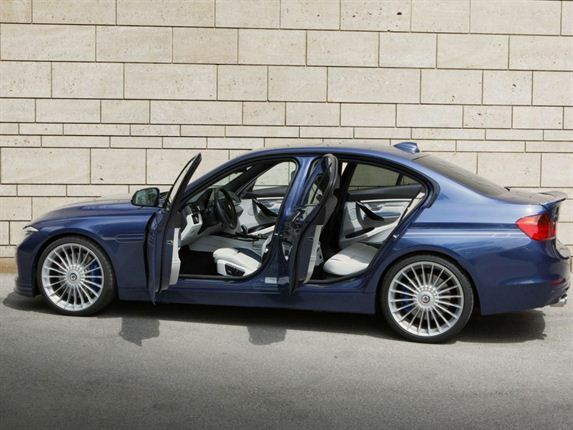 LUXURY DIESEL 3 SERIES – Luxury automaker Alpina launched what it claims is the world's fastest production diesel. 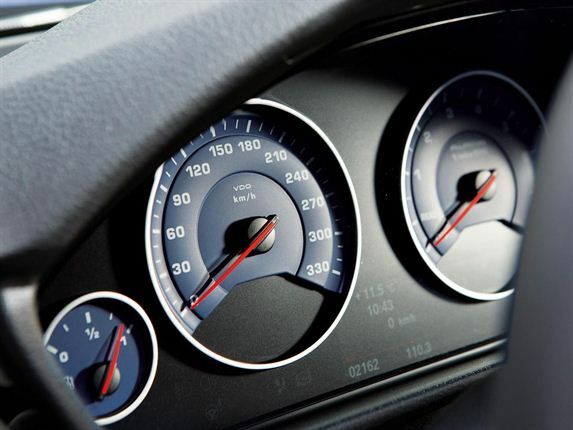 The model, based on BMW’s 3 Series, is powered a 257kW/ 700Nm diesel and rockets from 0-100km/h in 4.6 seconds. 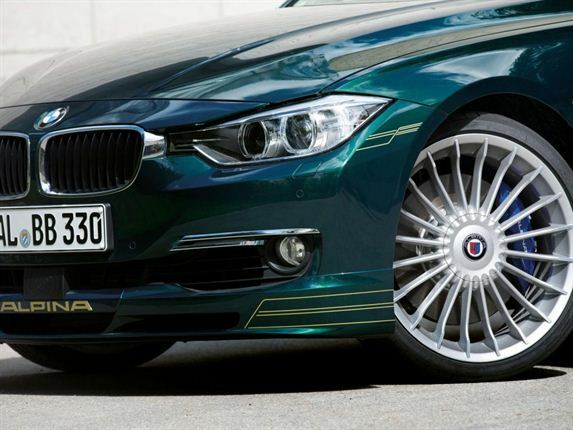 Check out the new BMW Alpina D3 Bi-Turbo. DIESEL POWER - The new six-cylinder D3 Bi-Turbo is capable of 257kW/700Nm and rockets from 0-100km/h in 4.6 seconds to a top speed of 278km/h. Mated to an eight-speed auto, fuel consumption is rated at 5.3-litres/100km with CO2 emissions of 139g/km. BMW, ALPINA COLLABORATION: Based on BMW’s latest generation 3 Series, the D3 Bi-Turbo is the result of a two-year development programme. Using design and validation processes identical to those implemented by BMW, Alpina's team of 50 engineers worked with specialists to enhance the engine, transmission, cooling system, body structure, wheels, tyres, aerodynamics, suspension and interior. M SPORT SUSPENSION: The BMW Alpina D3 Bi-Turbo is available in the UK as a sedan for the equivalent of R742 000 or as a Touring (estate) for R790 000. Standard kit includes M Sport suspension, leather upholstery, power- and heated sports seats, aircon and bi-xenons. 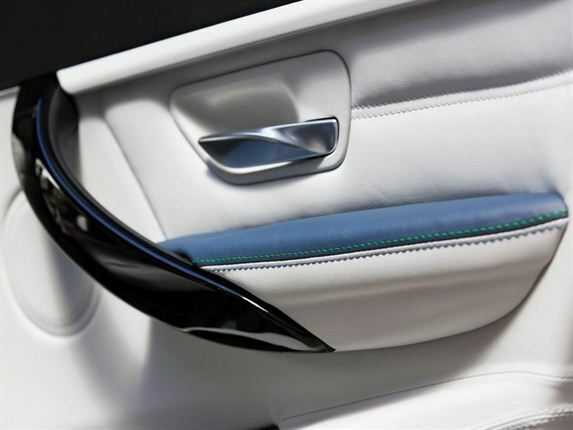 LUXURY INTERIOR: The interior benefits from luxury carpets, Alpina logos on the seats and doors and blue instrument lighting. Each car has a unique plaque displayed on the centre console showing the vehicle’s unique build number. 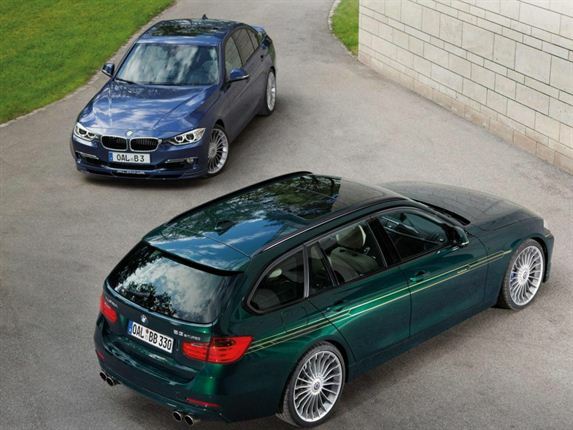 Alpina has worked closely with BMW since 1961 and was registered as an vehicle manufacturer in 1983.